BlackFriday ! 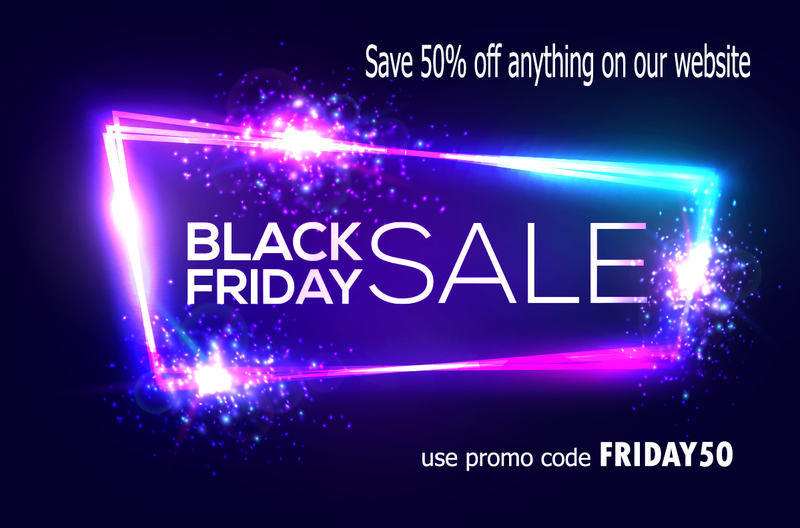 Everything's 50% Off ! Qu'est-Ce Que L'hébergement LiteSpeed Server?